Please note: Your subscription does not guarantee you pre-sale tickets or M&Gs. It simply allows you access to participate in pre-sales and contests to win M&Gs. Ticket sell out, so act fast when the opportunity arises! 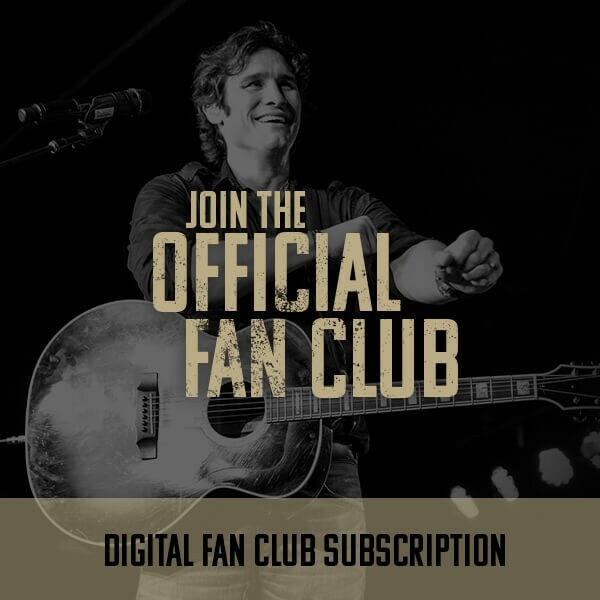 Since your digital membership goes into effect immediately at the time of purchase, all sales are final. If you are purchasing a membership for more than one person please do so by making separate purchases using an unique email address for each membership account.